Standing over 125 ft; in 1975 this bridge was renamed to celebrate the world-renowned pianist and Washington D.C. native “Duke” Ellington. From 1979 to 1985 there was a reported 24 suicides from this bridge which doubled those of neighboring Taft Bridge 12. 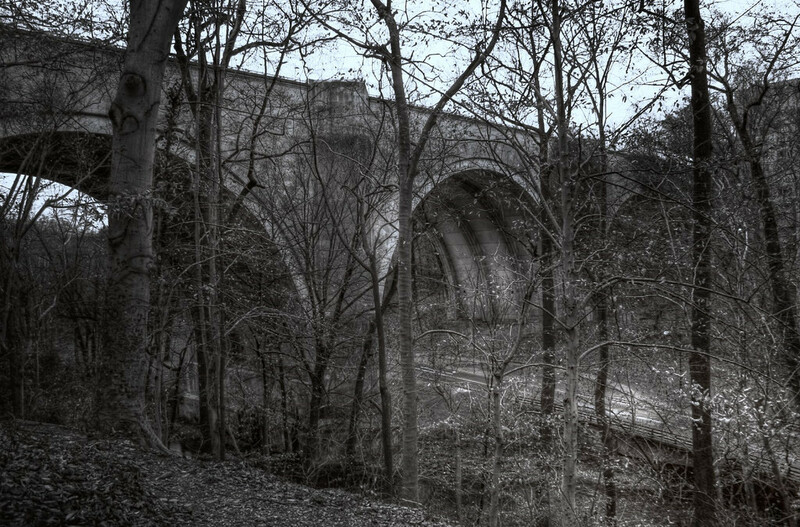 Those 24 suicides represented 50% of all attempts recorded between the 330 bridges in D.C. at the time. A anti-suicide fence has been constructed costing the city and taxpayers $229,000 in 1985. Since then the suicide rates have dropped drastically.